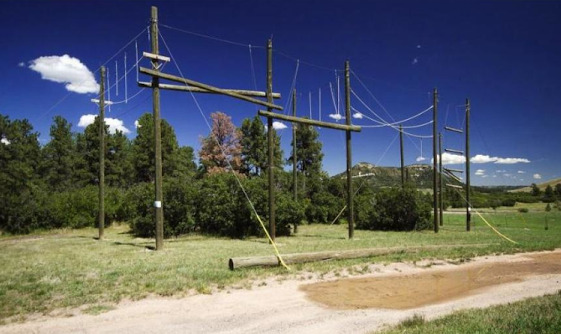 Stone Canyon's facilities are designed to help you effectively accomplish your organization's retreat goals. With a number of indoor and outdoor options for meeting spaces we can create an environment that is conducive to achieving your team's needs. Stone Canyon is fully equipped for media presentations and can arrange any space to accommodate and produce results.